Accept payments on the go, wherever you go. 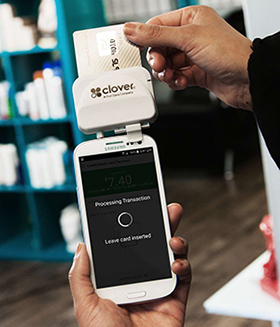 Whether you’re selling at the local farmers market or at a customer’s job site, Clover Go makes it easy to take your business to your customers. 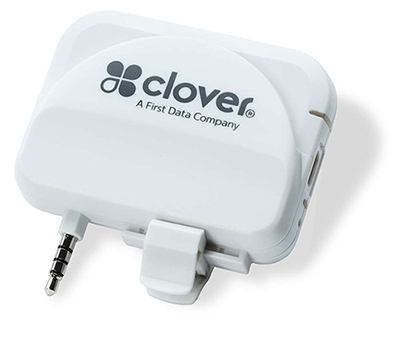 The Clover Go solution is fast and reliable. It supports chip and swipe payments, and comes with TransArmor® – the industry’s leading data protection solution, so you can accept payments with confidence.